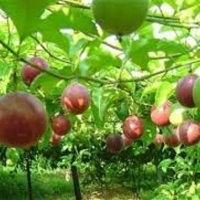 Passion fruit is a delicious and intriguing fruit which is rich source of antioxindants, minerals, vitamins and fiber. It is good for health and medicinal benefits. These benefits include: Prevent cancerous growth, enhance digestion power, strengthen immune system function, improve eyesight and skin health, help regulate heart rate, lower blood pressure, boost circulation and improve bone mineral density and prevent sleepless. 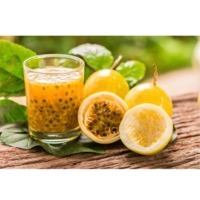 Our company offers passion fruit with large amount, follow export- standard good to ensure that there is not residuce of plant protection product. 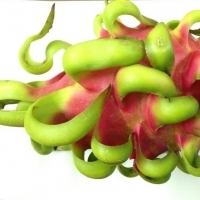 Fruit sweet, refreshing with oval shape, purple color, many black seeds. 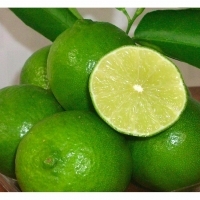 Weight( Fruits/kg): 80-120gr. 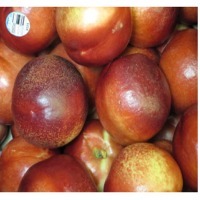 Fruit upwards(10-12 fruit/kg). 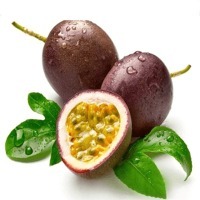 Passion fruit specification closed: 10-12kg carton or as customerâ? ?s request. Short on time? 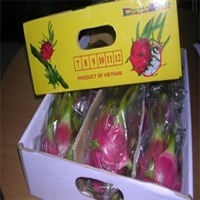 Let passion-fruits sellers contact you. 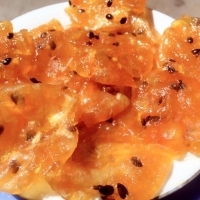 We would like to present to you our product Fresh Orange with the following specification: Product name: Fresh Passion Fruit Grade: A Appearance: Oval-shaped, purple colour, many black seeds Taste: Sour & sweet Protein: 1.2 - 2.4 % Sugar: 15 - 18 % Vitamin C: 70 mg % Size : 80-110 gr / piece Specifications: - 10-12 pieces/ kgs - Packing:in carton of 10 kgs. 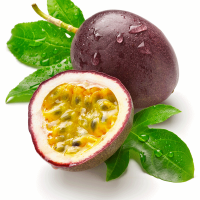 Fresh Purple Passion Fruit : Appearance: Entirely purple, Fully developed, glossy and ripe. Shape: Globos To be discussed Product origin : Central Highlands of Viet Nam Specifications : Varieties: Passiflora edulis Sims Size: 60-90mm diameter Weight: Min 80g, Max 120g (or 8-12 pieces/kg ) Standard: High of quality for export standard Shipping Terms: FOB or CI F Shipment: Air freig ht Payment Term: TT or LC Delivery Time Shipment within 2 - 3 working days"